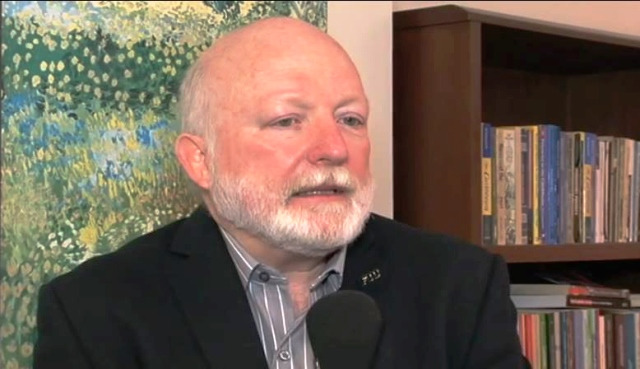 Dr. Jorge Duany will deliver a public lecture on "The Future of Cuba and the Cuban-American Community" on March 31, 2016 at 7:00 PM in the Fine Arts Hall of Santa Fe College in Gainesville. He will also meet with faculty, staff, and community members interested in Cuba, including representatives of the Latina Women's League and the United Nations Association. Dr. Duany's talk will focus on recent shifts in U.S. policy toward Cuba, especially after December 17, 2014, when President Barack Obama announced his intention to reestablish diplomatic relations with Cuba. The lecture will also examine the potential impacts of lifting the U.S. embargo on Cuba and eliminating the Cuban Adjustment Act. In addition, the lecture will assess the effects of the changes in U.S.-Cuba relations on current migration patterns. Finally, Dr. Duany will analyze survey data on Cuban-American attitudes toward Cuba, particularly with regard to ending the U.S. embargo and engaging with Cuba through travel, remittances, and other forms of people-to-people contact. The lecture is cosponsored by the Kimberly Green Latin American and Caribbean Center at FIU.